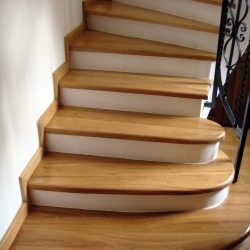 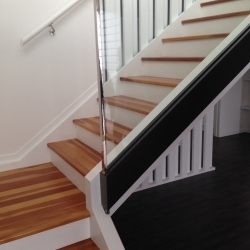 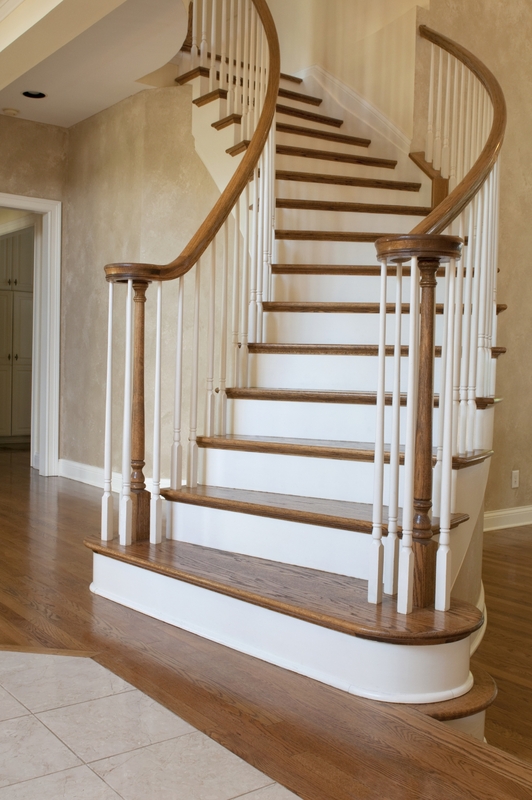 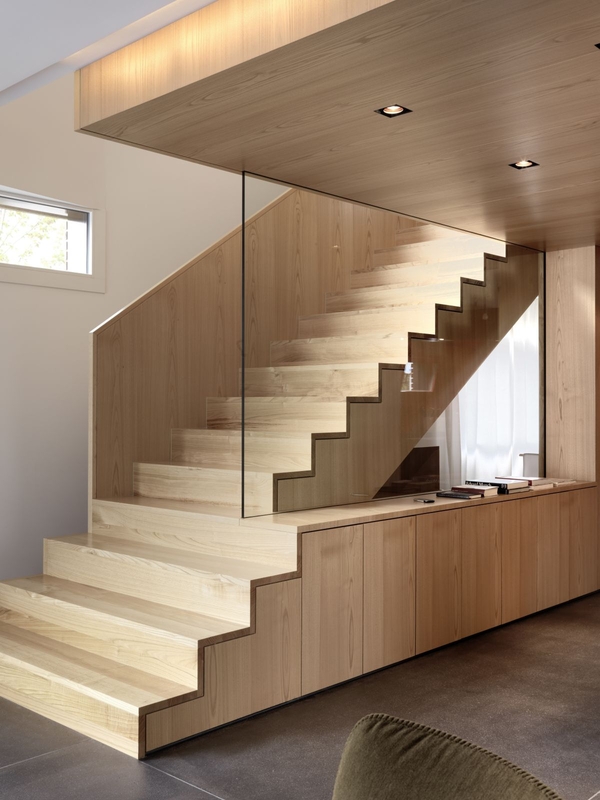 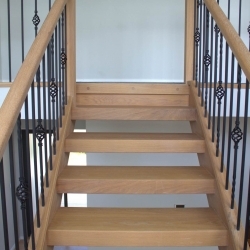 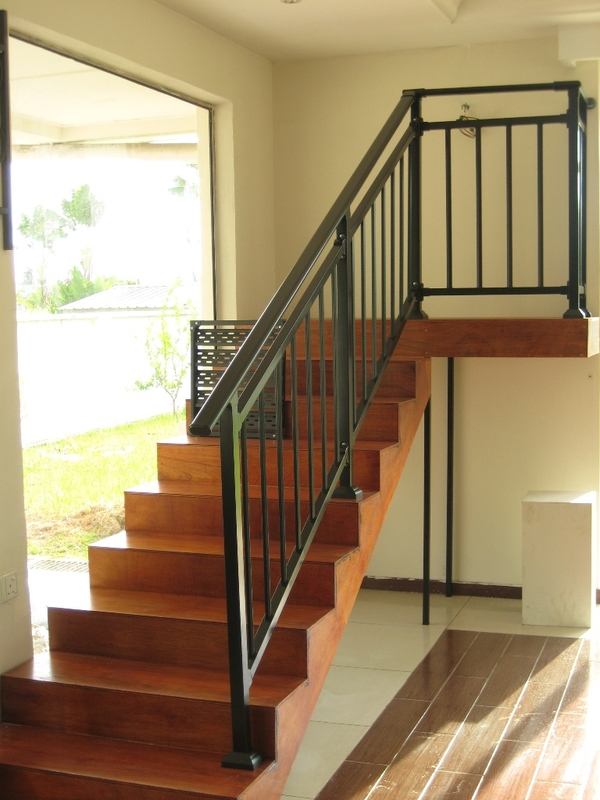 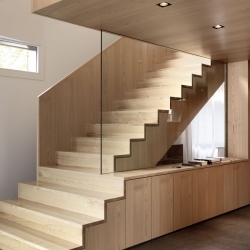 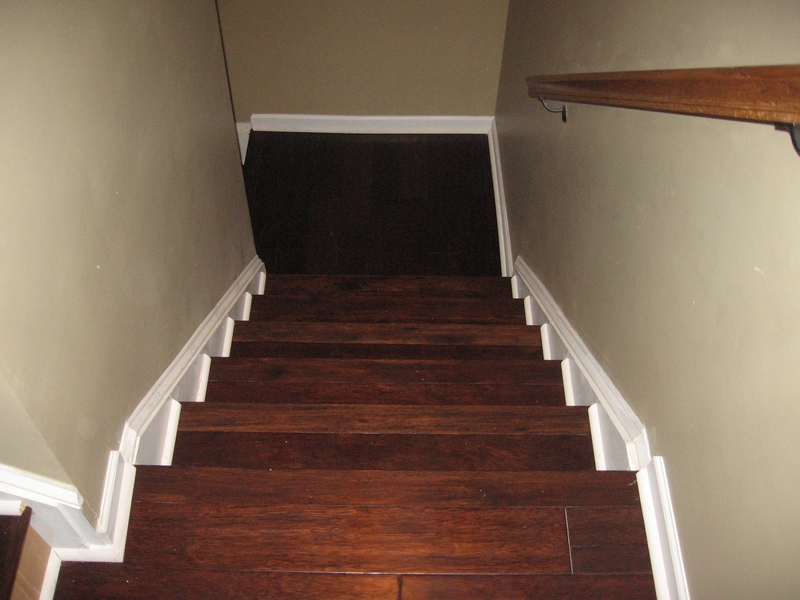 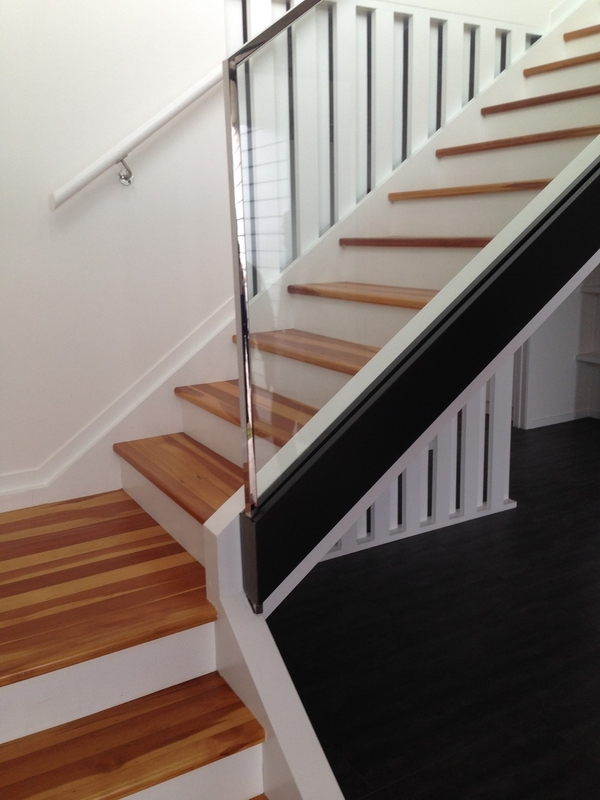 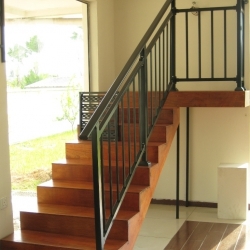 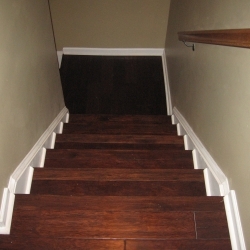 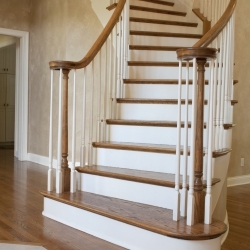 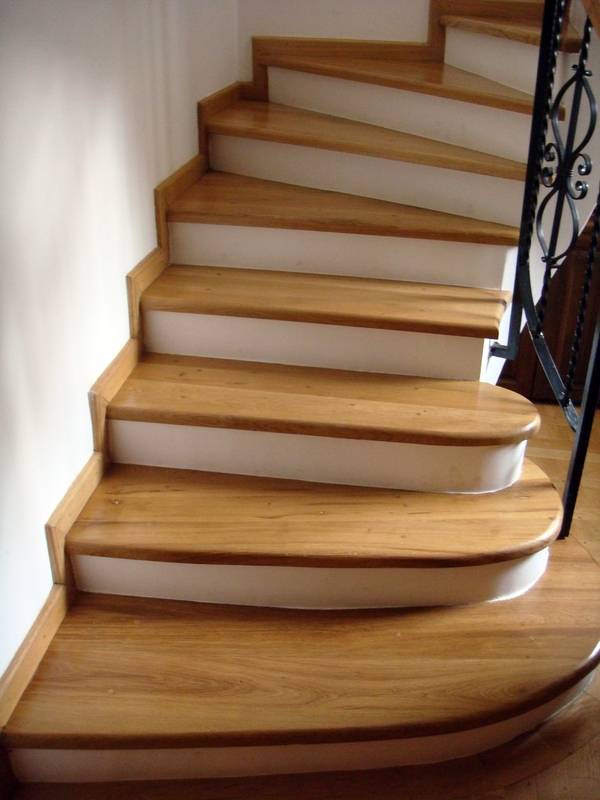 Solid wood stairs can be made from any timber you like. 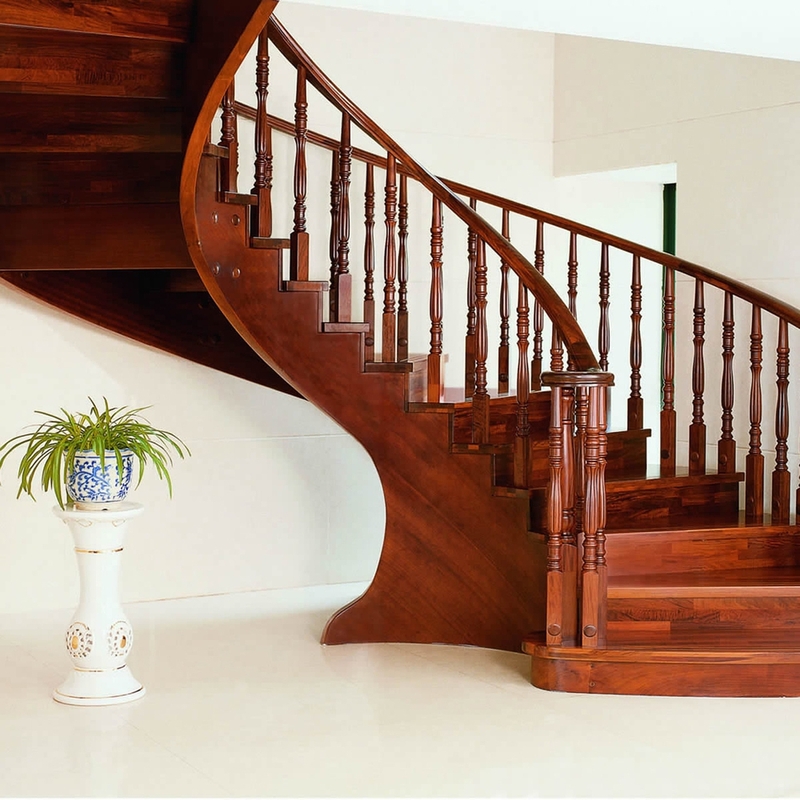 A lot of people think that you cannot buy kauri, rimu or matai any more, but that is not true, you can. 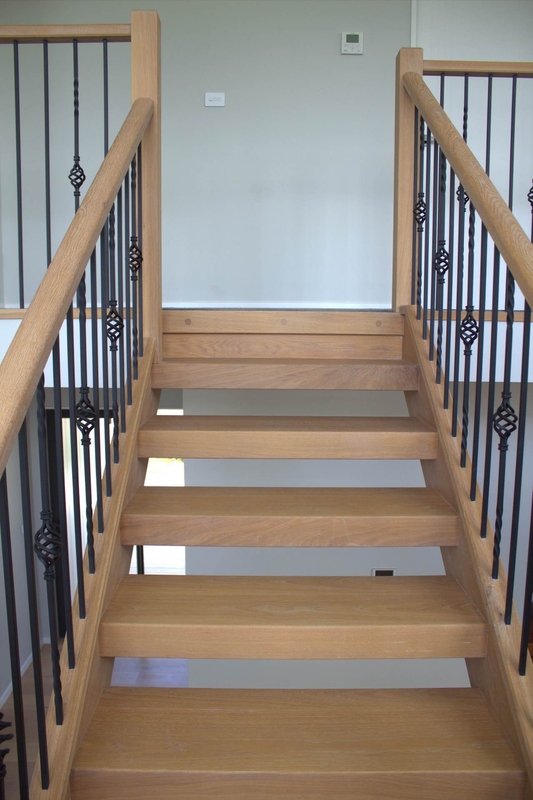 We have made stairs that are identical to a 100 year old villa stairs with the balusters on the treads and the returned nosing’s with the carved brackets under them.